The Goldsmith Odyssey's next regular episode is in the oven, but in the meantime, we're pleased to serve up an exciting and substantial installment of Odyssey Interviews! 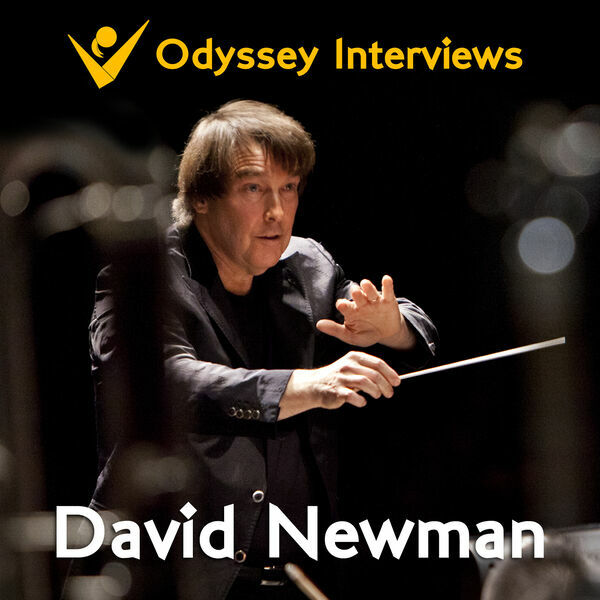 This time, Yavar has a lively conversation with Oscar-nominated film composer David Newman (known for his work on films like Ice Age, Galaxy Quest, Anastasia, The War of the Roses, and many more). As someone who has both conducted Jerry Goldsmith's music and worked under Goldsmith as a session musician, Newman has a wide variety of insights into both who Goldsmith was as a person and what makes his music so remarkable. Additionally, David talks about his father Alfred's impact on the world of film music, the evolution of the film music industry, and much more. Whether you're a devoted Goldsmith fan or merely a casual film music fan, this is an episode you don't want to miss! For more information on the American Youth Symphony go to aysymphony.org.